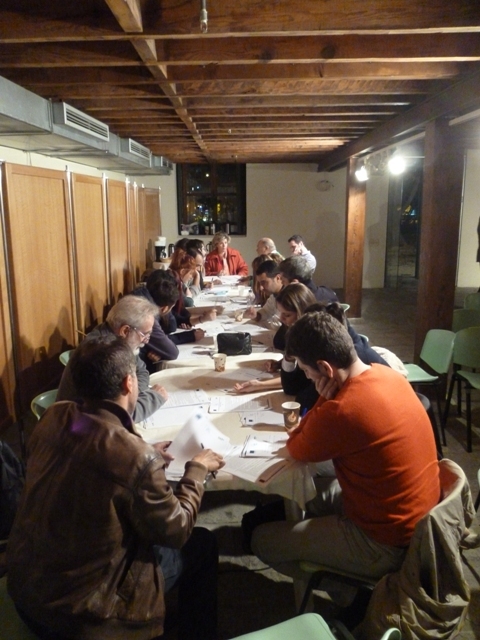 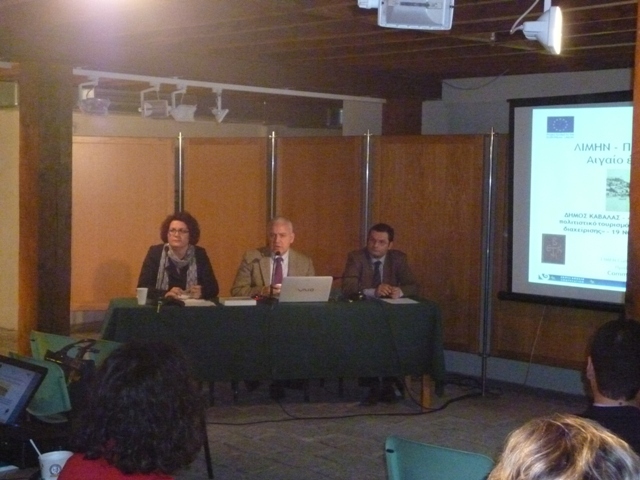 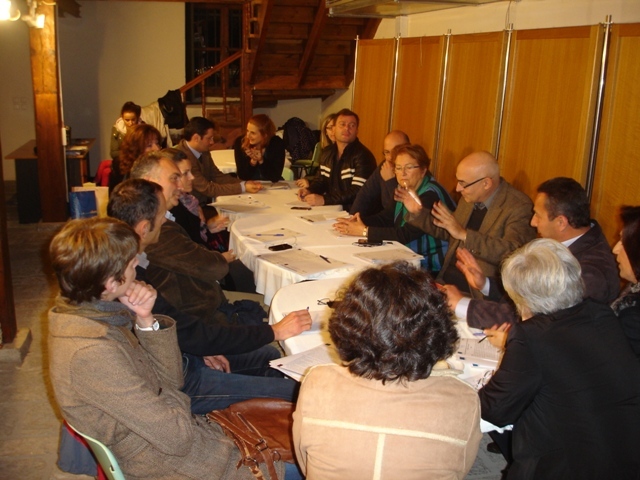 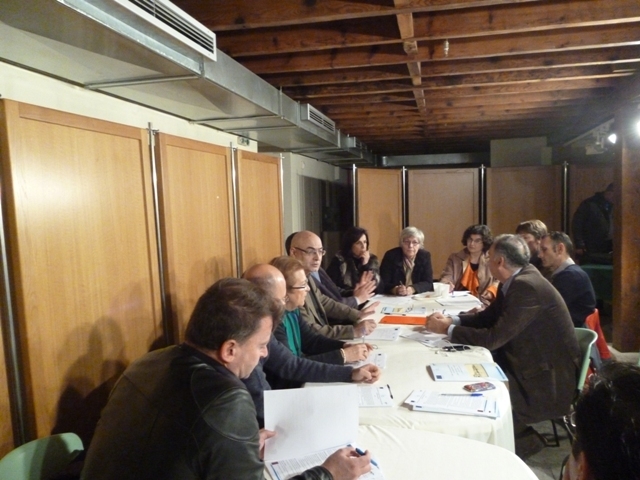 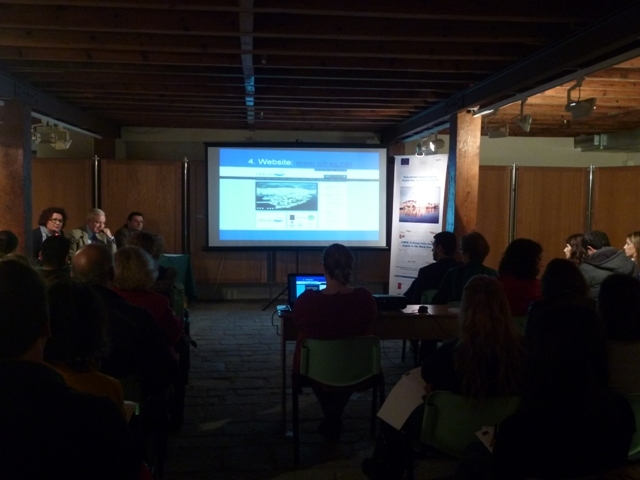 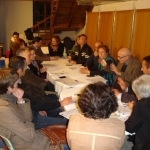 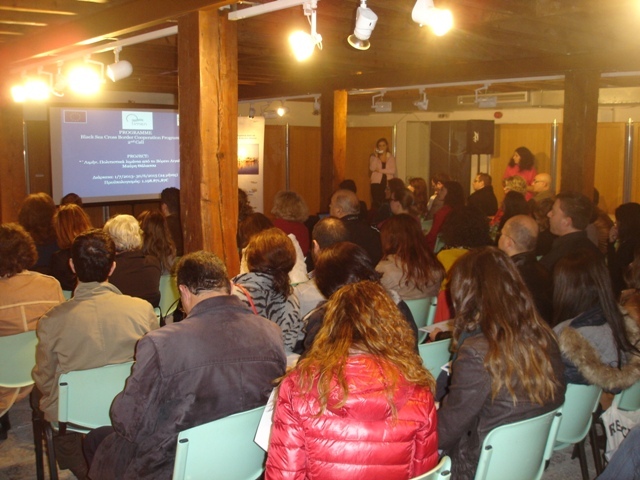 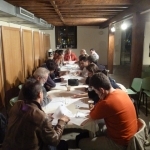 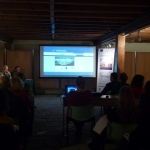 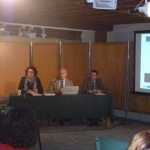 The Municipality of Kavala held on November 19, a training course targeting local professionals and public services, civil society organizations and individuals involved in the tourism sector. 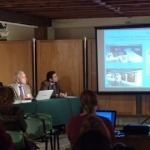 Athanassios Dermetzopoulos, from the educational staff of TEI (Technological Education Institute) of Thessaloniki specializing in tourism industry services. 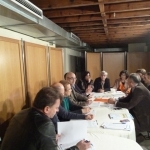 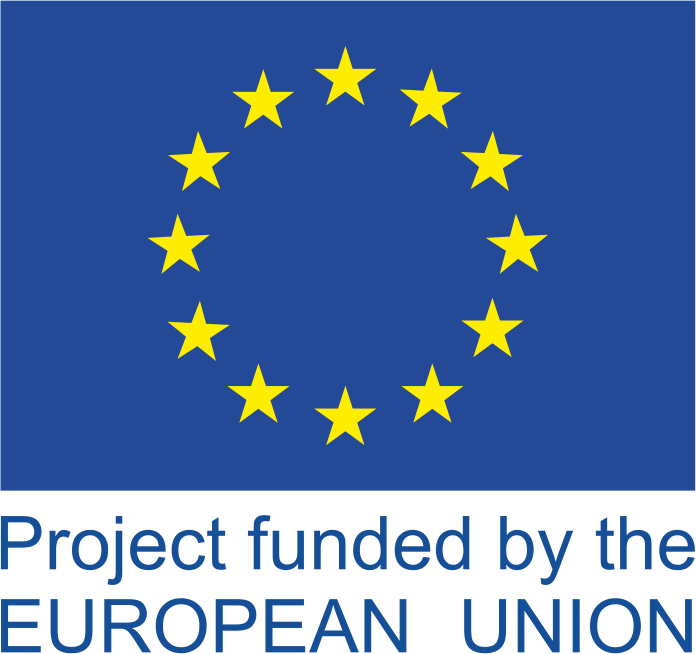 Dr Lazaros Sariyiannidis, an economist involved in the elaboration of business plan for tourism SMEs. 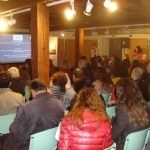 By all accounts, the event attracted a wide participation, with about 75 registered participants and essentially all local travel and tourism agencies and major hotels represented, demonstrating the keen interest of the local tourism industry sector to expand its services. 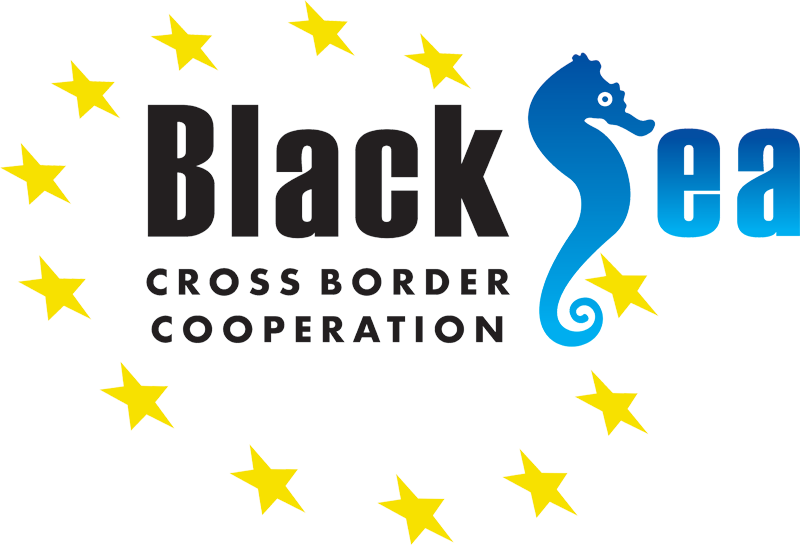 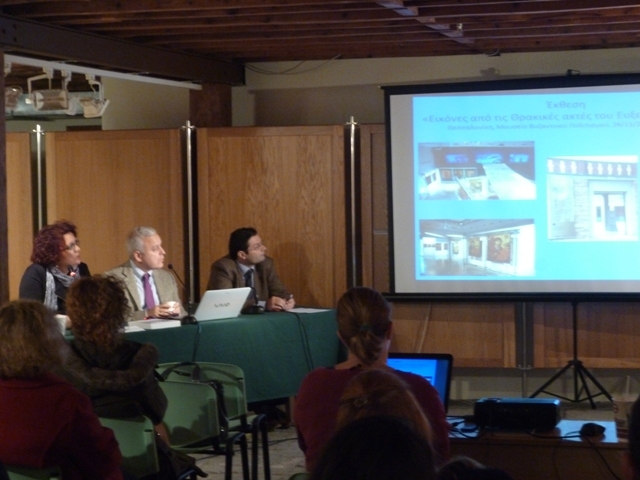 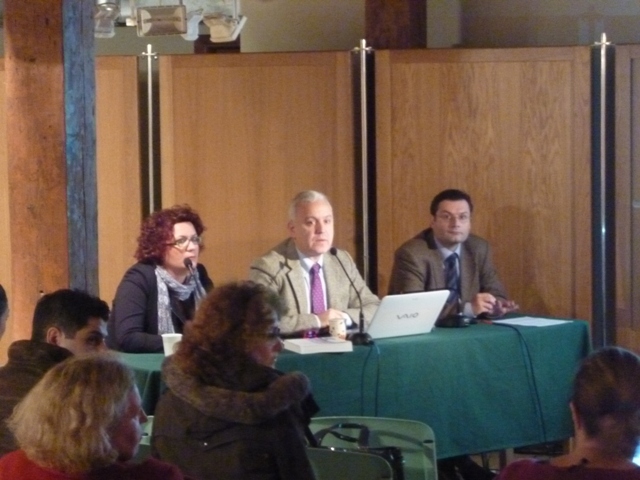 The event gave an opportunity to Deputy Mayor, Michalis Lycounas, to present the vision and the plan of the new municipal administration to upgrade local tourism infrastructures and reconnect with the heritage of all major historic periods.Also, he highlighted the multiple and historic links of the city and the people of Kavala with the Black Sea basin region, the relevance of the LIMEN project with local needs, and more specifically in the field of signalization of the itineraries that are associated with the monuments of various historic periods. 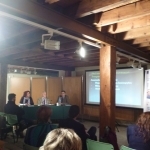 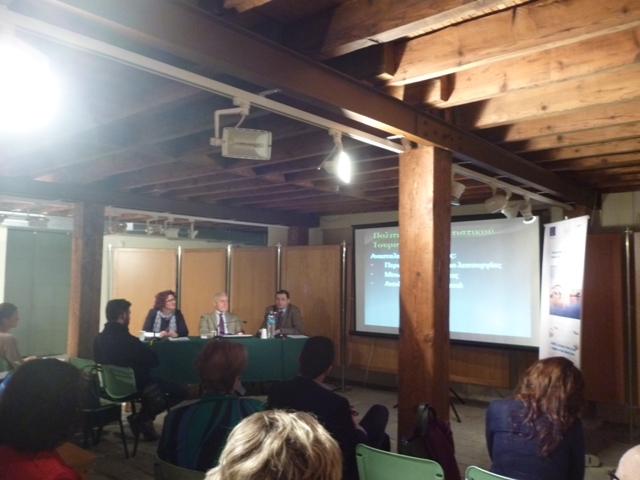 The Municipality of Kavala and DIMOPHELEIA underlined their commitment to make the best use of the results of the workshop in their broader effort to develop activities and tools aiming at strengthening the profile of the area as a tourism destination. 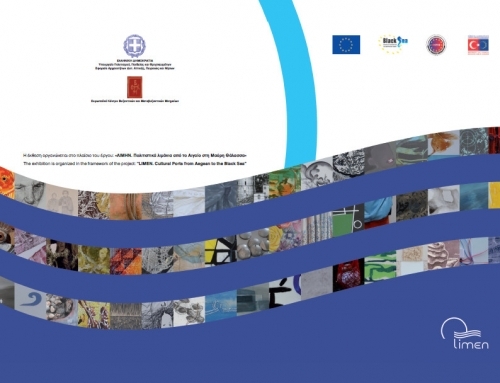 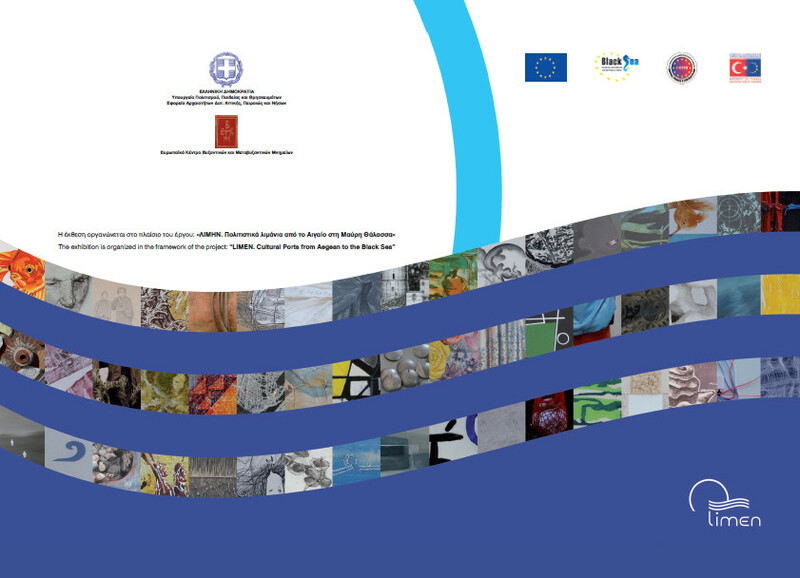 Cultural City-Ports ….. A new Institution is born in the Black Sea…………..